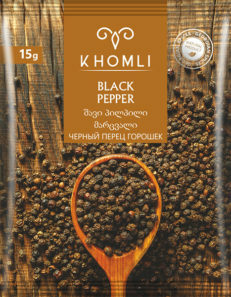 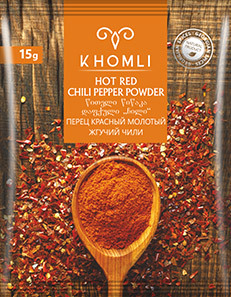 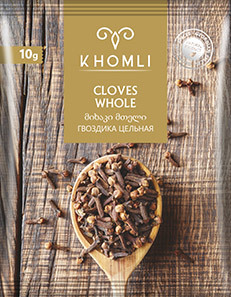 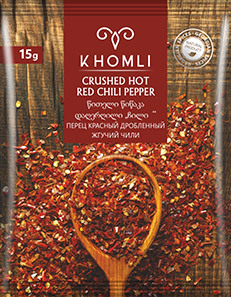 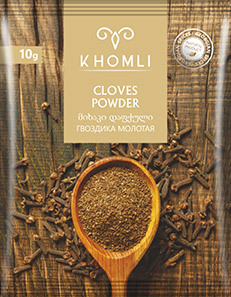 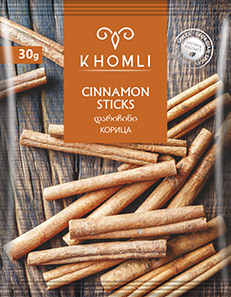 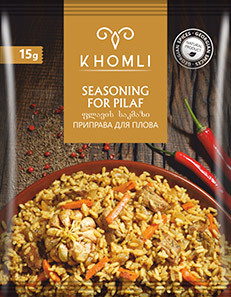 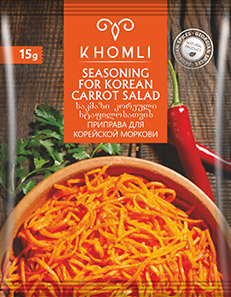 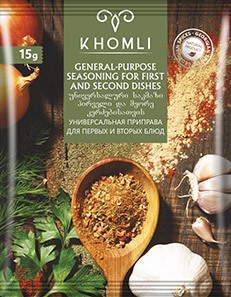 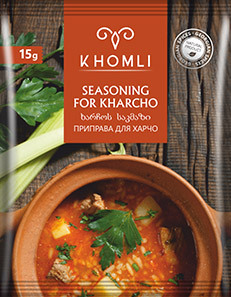 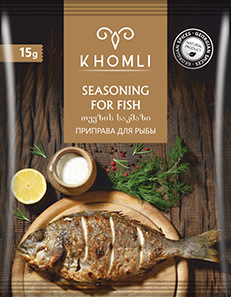 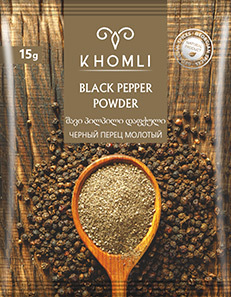 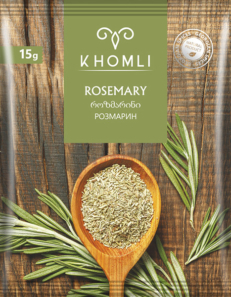 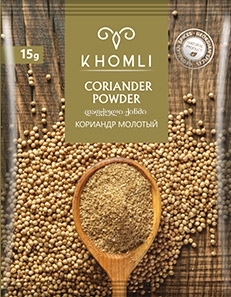 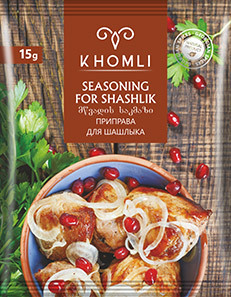 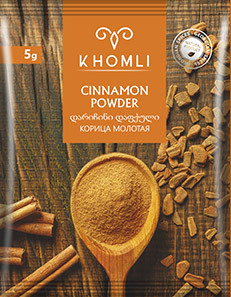 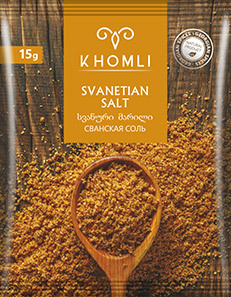 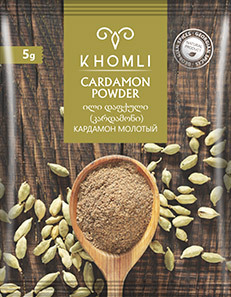 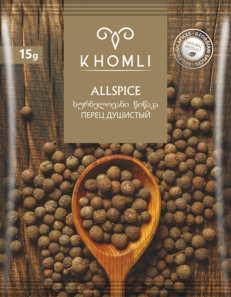 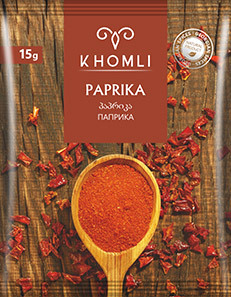 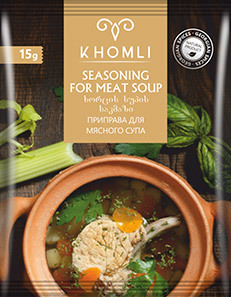 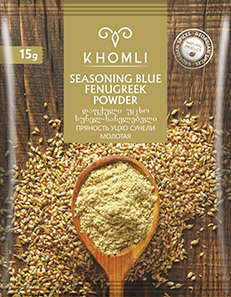 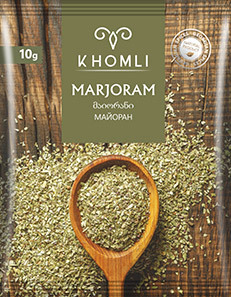 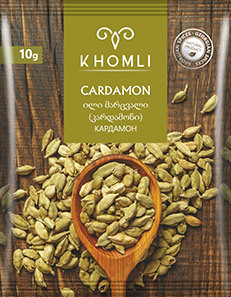 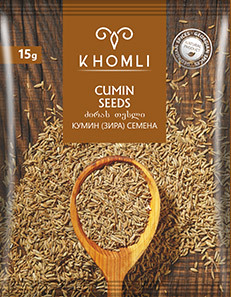 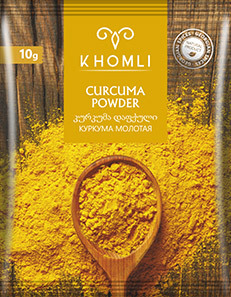 Trademark «Khomli» is represented by a unique line of fragrant Georgian spices. 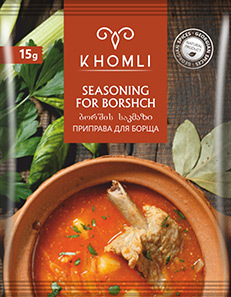 Food process engineer of the company recreated the delicious recipes of longevity and good health. 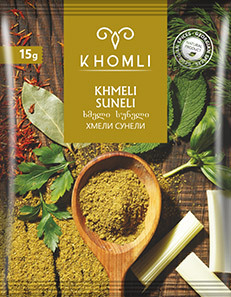 Of course, the main secrets of TM «Khomli» spices are clean environment, unique climate, mountain air, mineral water, a rich variety of soil and centuries-old folk wisdom. 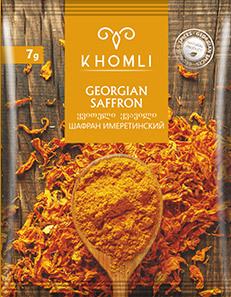 Thanks to all these components Georgian spices acquire unforgettable taste.